Hardcover, 8.5 x 14.75 in. / 104 pgs / 75 tritone. Text by Mario Bellatín, Elena Poniatowska. 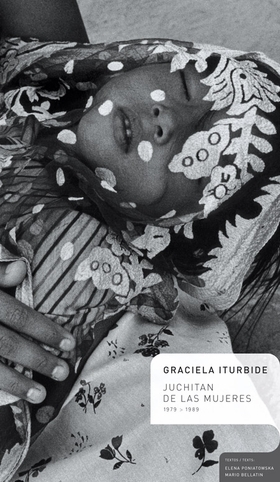 Mexico-based Graciela Iturbide, a 2008 Hasselblad Award winner, is one of Latin America's most influential photographers. Juchitan de Las Mujeres is a reprisal of her 1989 masterwork, comprising ten years of travels along the Isthmus of Tehuantepec, near Southern Oaxaca, where she lived among the pre-Columbian Zapotec culture indigenous to the remote region. 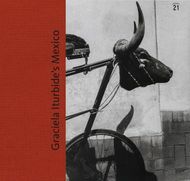 With new design and excellent production quality, this volume, which features many previously unpublished photographs, is a visual record of the daily life of an ancient culture in flux, through portraits of its people and glimpses into the Zapotecs' attitudes toward sexuality, ritual, death and the role of women. 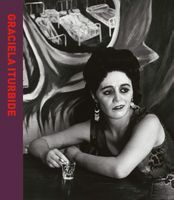 Revealing some of the finest examples of Iturbide's enduring themes--the clash between urban and rural life, ancient and modern life--it includes a foreword by celebrated Mexican novelist, Mario Bellatín. 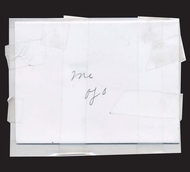 FORMAT: Hbk, 8.5 x 14.75 in. / 104 pgs / 75 tritone.